According to the CEO of Nectome, a new San Francisco start-up supported by the famous accelerator Y-Combinator, his company is "uniquely situated" in providing a product that is 100% fatal to its users. He has a point - few other products spring to mind that have tried to corner this particular market niche. 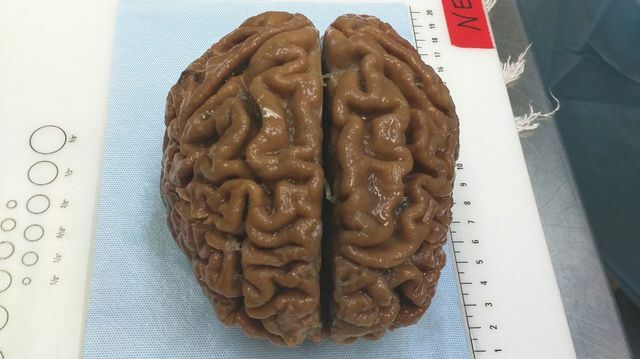 The product in question is a service which uses a new, high-tech embalming process to preserve the brain in microscopic detail, in the hope that one day scientists will be able to turn your preserved brain into a computer simulation. The catch is that the process requires the brain to be "fresh" and will involve pumping a mix of embalming chemicals into customers' neck arteries while still alive (albeit under general anesthesia). The idea of preserving the brain for future revival (in some form) has been around for a long time, and many practical, ethical and social concerns have been raised over the years. The macabre revival of this idea by Nectome, however, highlights the growing trend of companies pursuing technological innovation into fields, such as immortality, artificial intelligence and human augmentation that can make many people feel uneasy. Companies engaged in these fields need to be careful of the approach they take. Often, their research touches areas that are mostly or completely unregulated. Public opinion may not yet have come to a view on such research and could be quickly be turned against it on the publication of a few negative stories. In the absence of regulation, companies should be proactive in guarding against the risks new technologies can pose by developing policies and procedures to guide their research. Google's responsible AI principles, which define a clear set of seven objectives against which their AI research is assessed, are a good start. The idea of a technological hippocratic oath, perhaps created by an independent industry body, could also be promising. A considered, careful approach is crucial in creating trust in a new technology and encouraging its wide-spread adoption. But that means that sometimes the question of whether we can should be replaced by the question of whether we should.